Jack graduated from Southampton Solent University in 2009 with a HND in Sport and Recreation Management. Jack started his career at Enfields Estate Agency in Southampton before moving back to London to work with Currells in their sales team. 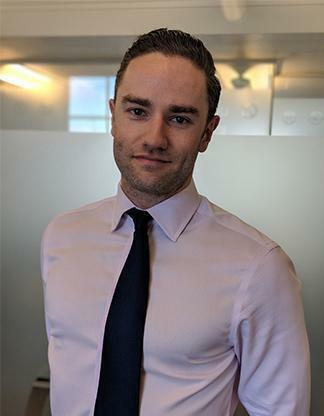 Jack worked at Kinleigh Folkard & Hayward, Crouch End, in their residential sales team before joining Restaurant Property in February 2018 as a Surveyor. At Restaurant Property, Jack focuses on Disposals and Investments both in London and within the M25.